Today we are launching our number one requested feature – Mobile friendly RealtyNinja websites, at no additional cost and instantly available to all of our customers! We are absolutely thrilled to launch the first version of our mobile websites. As of today, if your website is powered by RealtyNinja, you will have a mobile-specific version of your website that automatically comes up when browsing on a smart phone. Ninja’s have your back. Our design team has gone through every one of our customer’s websites and created a matching banner image for the mobile site. Cool eh? you now have a mobile site and you didn’t have to lift a finger (or own a smart phone). 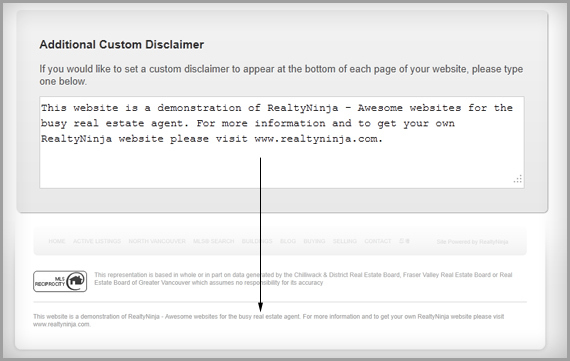 If you have one, pull out your smart phone and visit your RealtyNinja website to give it a try. It will automatically detect that you are on a mobile device and redirect you to m.yourdomain.com. You can customize the banner used in the header of your mobile website and also create a mobile specific “About” page. To edit these, login to your website > click “Settings” > then click “Mobile Site”. Your mobile website includes your active listings, sold listings, mobile banner, about page as well as your contact information. We make sure your listings are presented nice and clearly (on a list or on a map). Each listing comes with all its photos, info and quick and painless ways to get a hold of you. They can also share the listing with their social networks or via email, right from their phone. 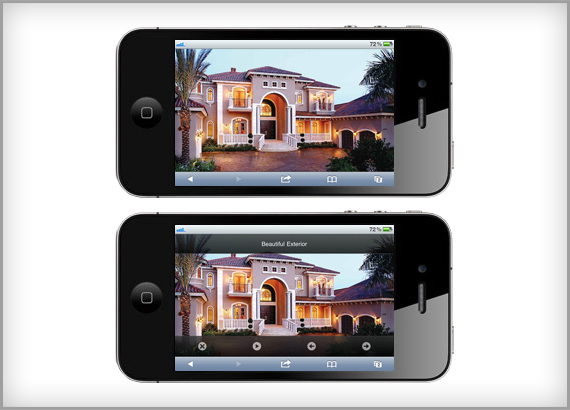 Your listing photos come up full screen and look crystal clear. Users can zoom in and easily swipe through the photos or click play and watch a slideshow. One of the best things about our mobile sites is that the underlying technology is based on a cutting-edge mobile web framework (jQuery Mobile for all you geeks out there). Their goal is to ensure the platform works across all major mobile devices and operating systems (iOS, Android, BlackBerry, Windows Phone, Palm, Symbian, etc.). We’ve been hard at work putting this together for our customers, and we believe it is the best mobile REALTOR® website solution out there. 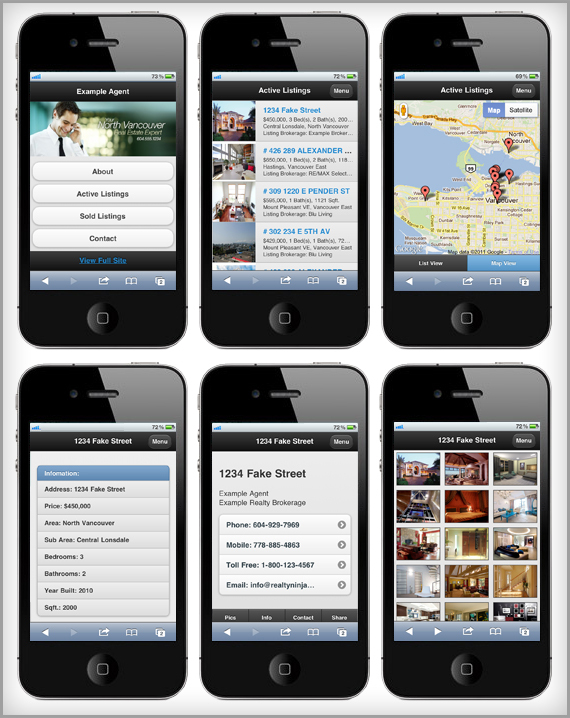 We plan on releasing even more mobile-specific features (location based MLS® searches, etc.) in the future, so stay tuned for updates.